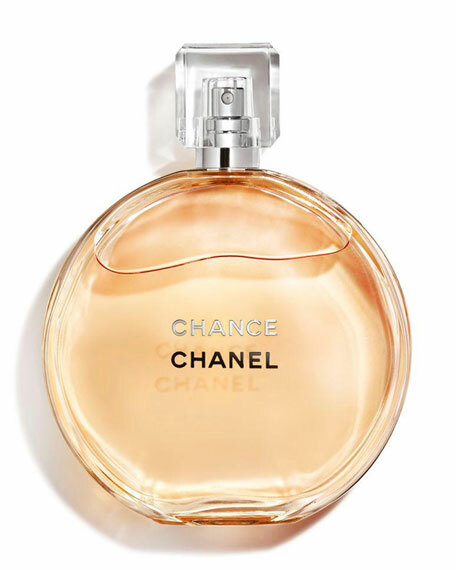 Introducing Spicebomb, the new explosive fragrance by Viktor & Rolf. 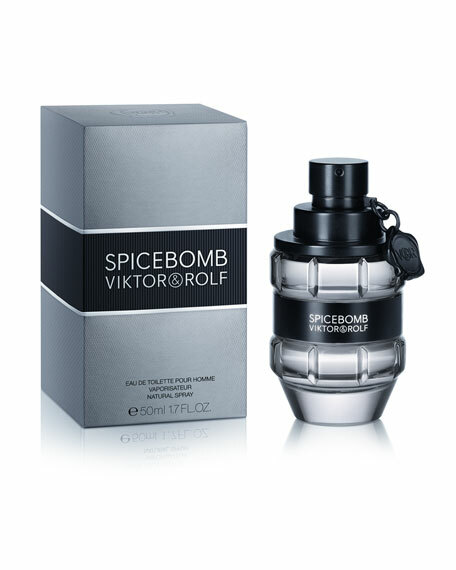 Infusing the codes of masculine perfumery with dynamite, Viktor & Rolf Spicebomb is an explosive cocktail of virility, transforming you into a powerful, intense, and daring man. 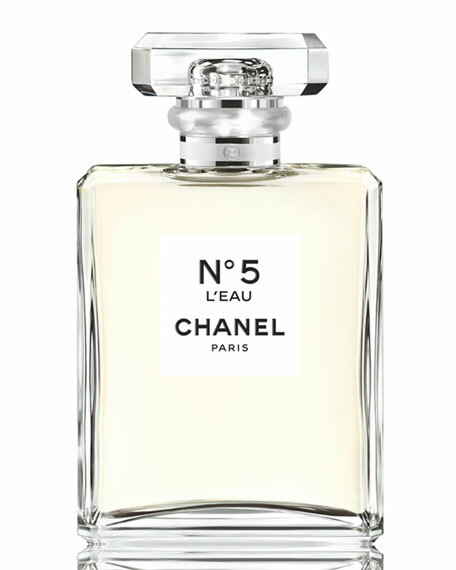 1.7 oz./ 50 mL bottle. 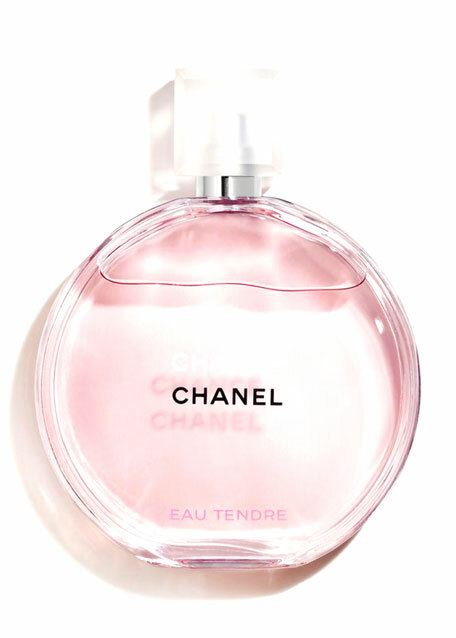 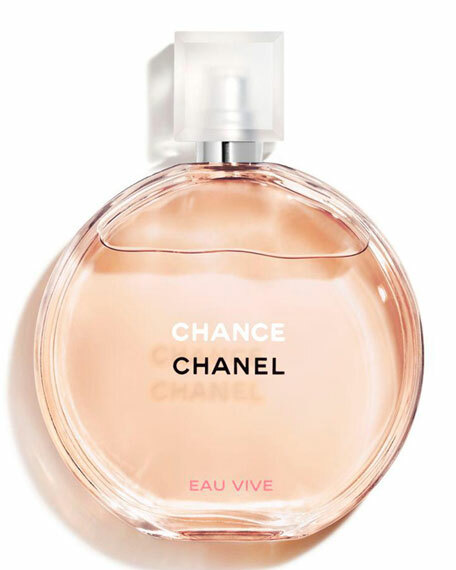 CHANEL CHANCEEau de Toilette Spray, 3.4 oz.